Dance troupes from across the Midlands are taking part at a special weekend event at Cadbury World. On September 7 and 8 dozens of talented performers will be strutting their stuff at the Bournville attraction, with Birmingham dancers Antics topping the bill. The all-male group were finalists on Sky's Got To Dance contest and performed at last year's Olympic Torch Relay celebrations. They have been appearing at dance events at Cadbury World during the summer. During the final Dance Weekend of the season Antics will be joined by Birmingham's Animations Dance School, Bubble Cheerleaders, Saints Dance Crew, Beverley Strong and the Arcadian Youth Dance Company, as well as troupes from Solihull, Dudley and Smethwick. 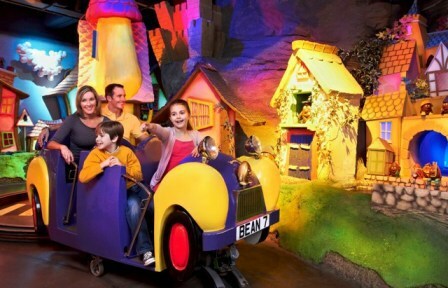 Visitors will also have the chance to explore Cadbury World's 14 themed zones. Activities include taking a journey through a chocolate wonderland on board the Cadabra ride and writing in smooth liquid chocolate in the Demonstration Area. 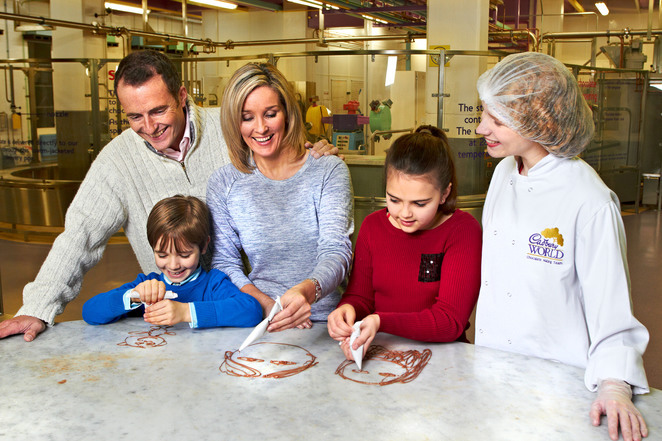 Diane Mitchell, marketing manager at Cadbury World, says: "We're thrilled to be welcoming Dance Weekend back to Cadbury World for the last show of the year. All the performers have proved such a big hit and they bring such a positive energy with them, I can't wait for them to dazzle all our visitors again!"